The del Lago Resort & Casino in upstate New York is preparing to debut new technology this weekend with an interactive slot tournament on the schedule for this Saturday. The media has been invited to demo the new slot game to see just how the casino is launching something new to the region, with leading-edge technology. The slot tournament will take place this Saturday from 5 to 9 pm with $20,000 up for grabs being split between the top five winners. 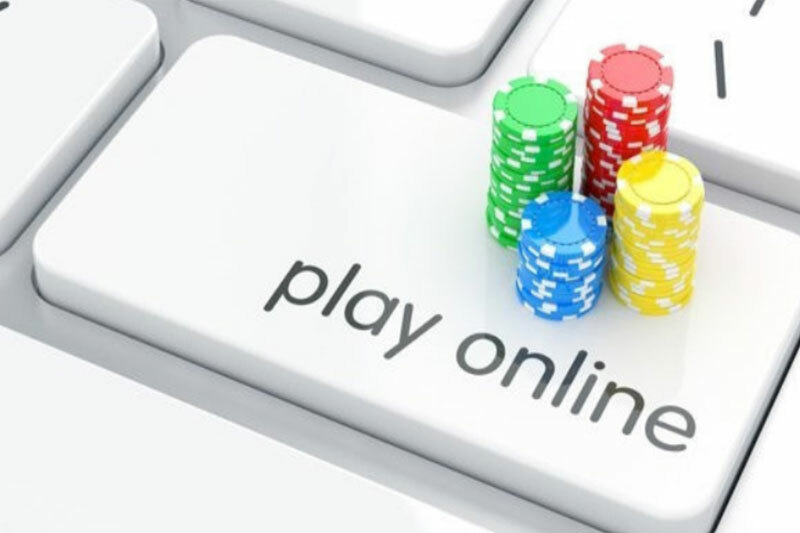 Players will find the new technology provides a simpler and more convenient way to play at the casino. With the new technology, when issues arise during tournament mode, slot techs will not have to place a section of machines out of service to repair the problem. Guests will no longer have to wait in long lines to compete in a tournament at the del Lago. 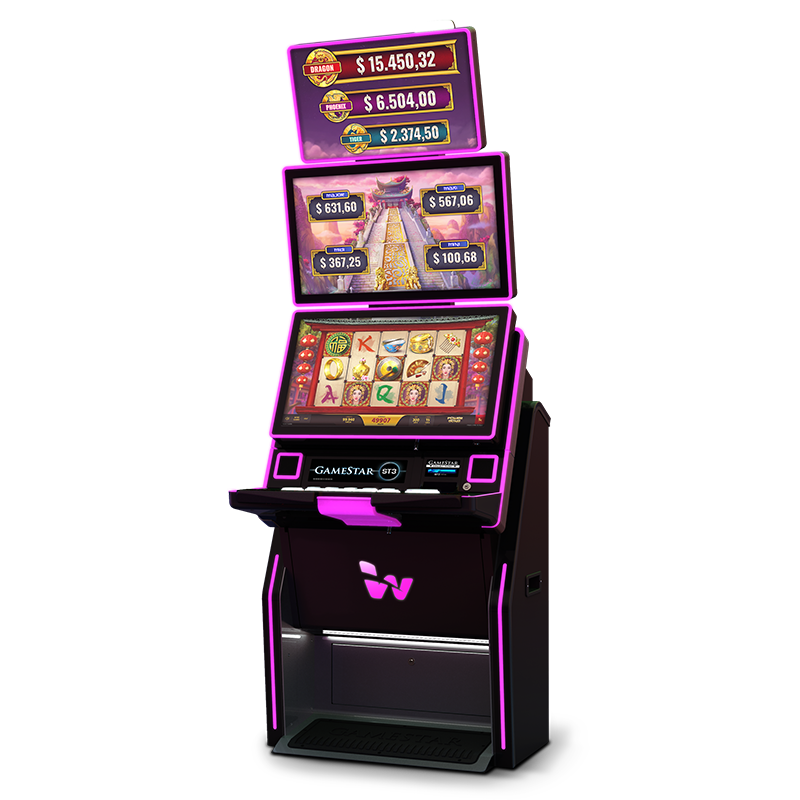 The new technology allows players to participate in slot tournaments in their seats from any slot game they choose, as well as see what place they hold in the tournament from the slot game or television display. This makes the del Lago the most convenient casino to offer slot tournaments. Guests of the casino who have earned 50 points on the casino floor, or 100 points via the high limit room, will be able to play their favorite slot games with their player card and choose to join in the tournament automatically. The option will pop up once the tournament begins so players never have to leave their seat to take part. Another bonus to the new technology is the option for players to order drinks from their game. Simply use the touch screen and a server will provide the selected drink while the player enjoys game play. On top of these changes, the online casino also recently launched their del Lago Players Reward Card program. This new program allows the casino to become a gateway of sorts for the region of the Finger Lakes. With the new program, players not only earn rewards for the casino but they also have the ability to redeem casino reward points at local retailers in Finger Lakes. This includes such businesses as Knapp Winery, Muranda Cheese Company, Ciccino’s Pizzeria & Restaurant and more. The media have been invited to take part in a demo of the new technology this morning at 10 am at the del Lago Resort & Casino. Members of the media will be able to use cameras to shoot the games as they take place as well as actually play the games and order a drink. Executive Vice President and General Manager Jeff Babinski (pictured) will be on hand to discuss why the technology is so important to the venue and why the del Lago is the only casino in the area to offer the convenience to guests along with many other benefits. The Players Reward Club partnership program will also be discussed along with information about the opening of the hotel and spa on July 1st.